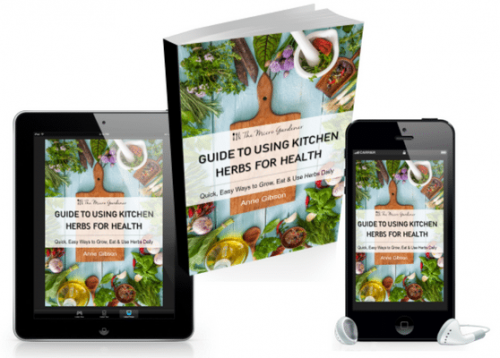 This 78 page digital guide is a simple, step-by-step, easy to follow plan. 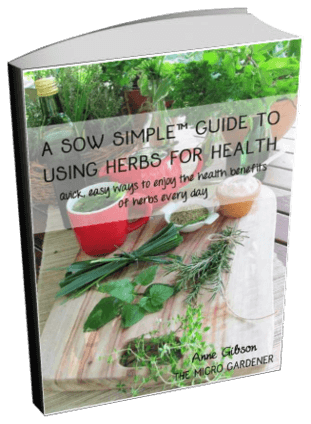 It will help you get started growing your own organic food and herbs in straw bales. 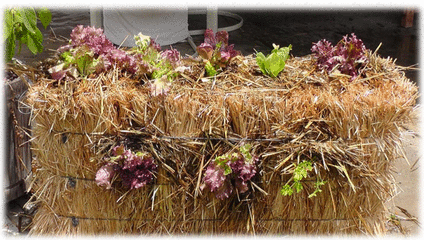 Discover the many benefits of straw bale gardening. 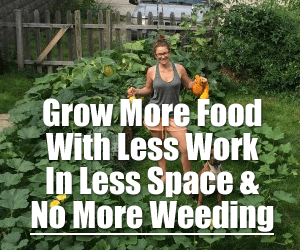 Grow more food with less work, in less space & no more weeding! Back problems and need to garden at a comfortable height. Poor quality or contaminated soil. 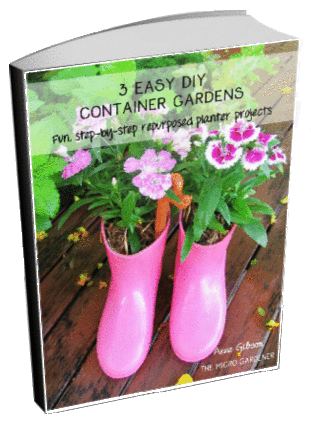 A limited budget to start your garden. Too many weeds and want to reduce time spent weeding. Pest and disease problems because you can’t rotate crops easily. 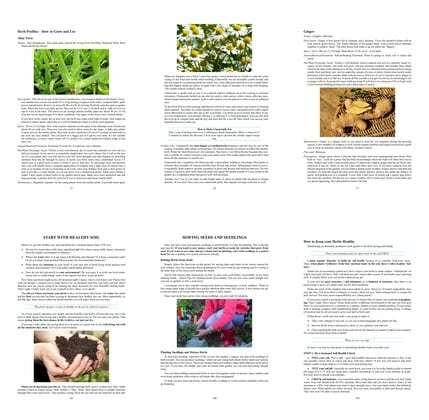 Health issues and have difficulty preparing your soil for planting. 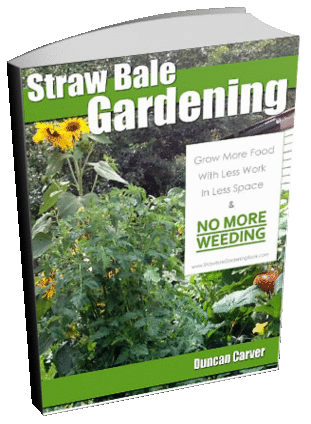 A short growing season and want a method to extend your planting. Where and how to get straw bales at the best possible price. How to design and layout your garden for maximum productivity. How to condition your bales to create the perfect growing environment. 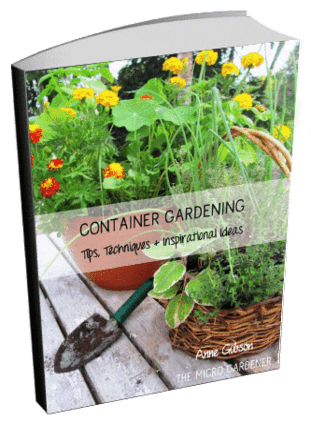 How to companion plant vegetables and herbs to grow much healthier plants. 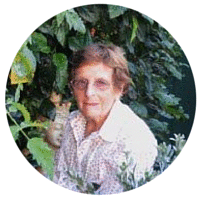 Simple ways to reduce garden pests and diseases. You’ll have all of the information you need to get started with your own straw bale garden by this weekend (or this afternoon if you’re really keen)! Immediate Download available after ordering PLUS a 30 Day Money Back 100% Satisfaction Guarantee. This Guide is an affiliate product that will redirect you to another site. This means if you click on the link and make a purchase, I will receive a small commission. There’s no added cost to you! I appreciate you supporting my site. I personally own this Guide and believe it will be of great value to you too. Read my Disclosure Statement for more details.